Recently redecorated house, well equipped. 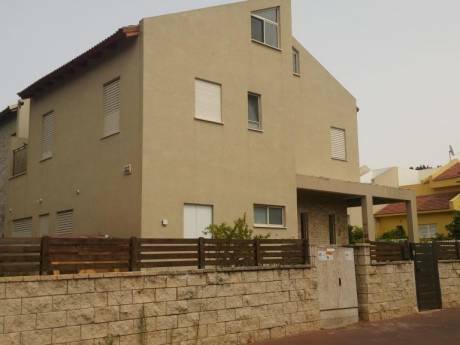 Located in the beautiful country side of Emek Hefer. We will upload photos in few days. Designed for a family with kids. Large trampoline at the garden. 5 Bikes available for parents and kids. We're a family of 5. We work at the Hi-Tech industry. We have 3 boys ages 4,8, 10. It's our first time trying this concept of home exchange, hoping to find a nice family to swop houses with, provide good hospitality and have fun!. 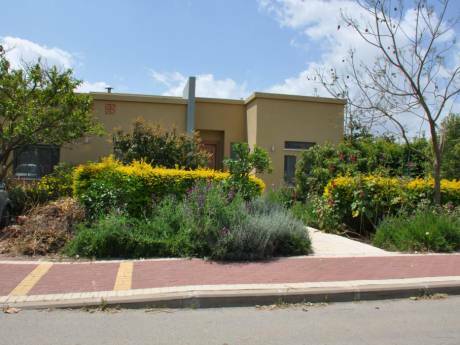 Pleasant and friendly "Moshav" (village) to stay at. 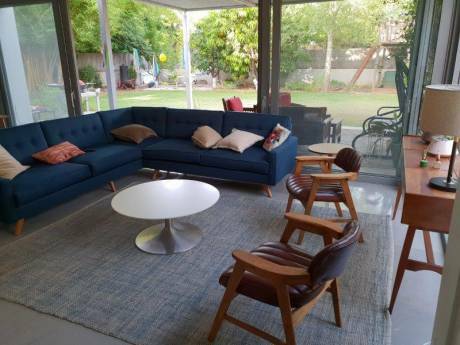 Great area for bike riding, 10 minutes from the beautiful beaches of HaSharon. Located between Haifa and Tel Aviv (15 min from Ceasarea, 40 min from Tel Aviv and Haifa).